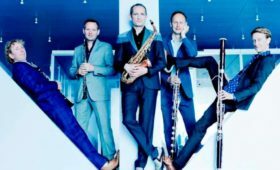 Southbank Sinfonia is an orchestra of young professionals described by The Times as “a dashing ensemble who play with exhilarating fizz, exactness and stamina”. Now celebrating its tenth anniversary, Southbank Sinfonia is internationally recognised as a leading orchestral academy, providing graduate musicians from all over the world with a much-needed springboard into the profession. Every year its players, each supported by a bursary, undertake an intensive and wide-ranging nine month programme of performance and professional development. 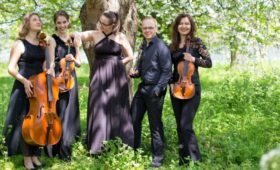 This comprises performances across Britain and Europe involving orchestral repertoire, chamber music, opera, dance and theatre, alongside development sessions embracing leadership and teamwork, and opportunities to be role-models, inspiring many younger musicians on London’s Southbank and beyond. 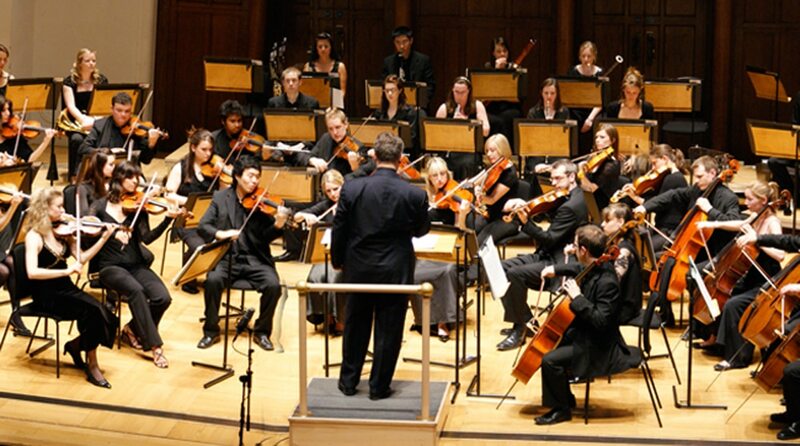 A distinctive and integral part of the programme is the orchestra’s creative partnerships with leading performing arts organisations including the Royal Opera, National Theatre, BBC Concert Orchestra, Academy of St Martin in the Fields, and acclaimed artists such as Patron Vladimir Ashkenazy.The orchestra is proud to be based at St John’s Waterloo, in the heart of London, where its regular free Rush Hour concerts give many people their first ever experience of live orchestral music. 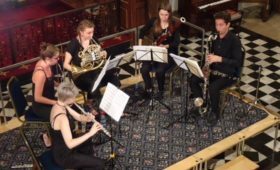 Southbank Sinfonia receives no public funding and is indebted to its many individual donors, trusts and foundations, and corporate supporters who believe in the potential of its young musicians. If you are inspired by what you hear tonight, you too can make a difference to the journey these young artists will take this year. To find out how you can support the orchestra and discover more about its next exciting performances, visit www.southbanksinfonia.co.uk.